World Patent Marketing Reviews A New Container Patent. Will SIP SILI Be the Next World Patent Marketing Low Cost Success Story? The SipSili is a container patent which will make it safer and more enjoyable to drink hot beverages while on the move. "The Global Plastic Product and Packaging Manufacturing industry is worth $739 billion," says Scott Cooper, CEO and Creative Director of World Patent Marketing. World Patent Marketing, a vertically integrated manufacturer and engineer of patented products, announces the Silicone Lid and Adjustable Cup Holder with Stirrers and Handy Case for Hot Beverages Paper Cup or better known as SipSili, a container patent designed to improve the hot beverage drinking experience. "The Global Plastic Product and Packaging Manufacturing industry is worth $739 billion," says Scott Cooper, CEO and Creative Director of World Patent Marketing. "From food producers to car manufacturers, the industry supplies plastic products to a wide range of sectors, keeping demand steady." The SipSili is specially created to provide an efficient alternative to using conventional paper or plastic cups when drinking a hot beverage. It comprises of a cup holder with a built-in loop to provide a better grip on the cup. 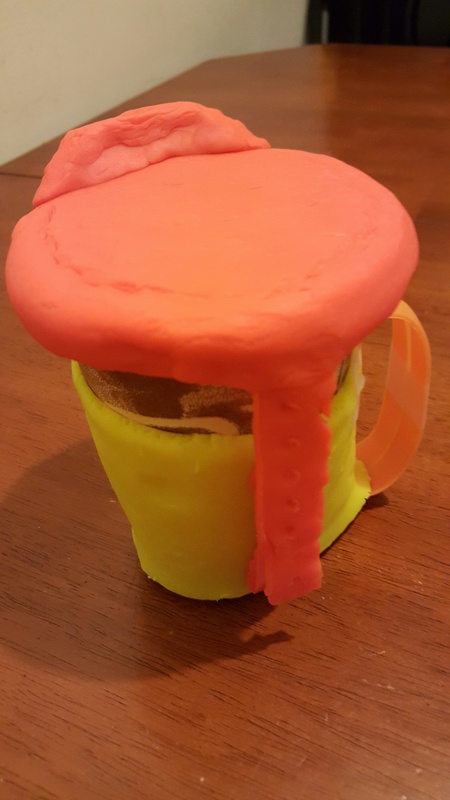 While regular disposable cups can be quite difficult to hold due to its lack of a heat barrier design, this invention allows people to hold on to a hot beverage without any discomfort. It also comes with other features such as a stirrer, detachable lid and connector. With the SipSili, one can enjoy a delicious hot beverage in utter comfort. Plastic and heat do not get along well and as these two get in contact, such toxins are produced. So, avoid the toxins. 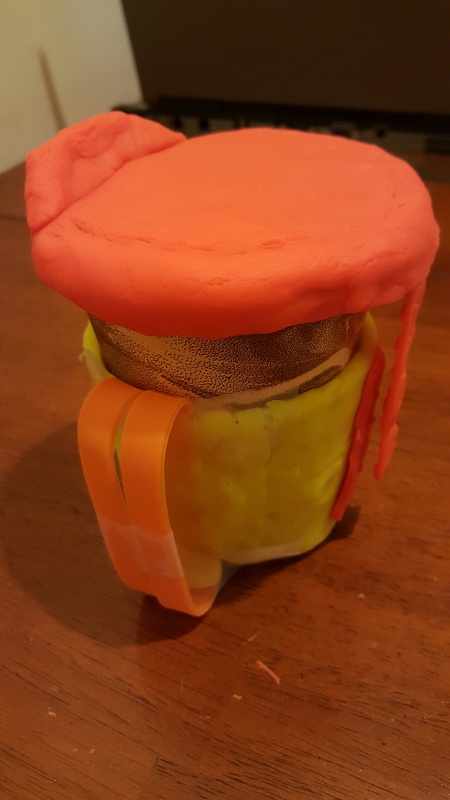 While regular disposable cups can be quite difficult to hold due to its lack of a heat barrier design, this invention allows people to hold on to a hot beverage without any discomfort. Are you one of those that cannot wait to grab a hot cup of coffee or tea on the way to work?